171 individuals were in the company when it began its journey from the outfitting post on the Elkhorn River about 27 miles west of Winter Quarters, Nebraska. Byington, Joseph H., Letter, 3 May 1905, in B. Fay Byington, comp., The Family History of the Byington Family , 77-78. Ellsworth, Edmund, Autobiography, in Utah State Historical Society Cache Valley Chapter, Historical resource materials for Cache Valley, Utah-Idaho, 1955-1956, reel 5, item 5. Grant, Jedediah M., Letter, in Journal History of The Church of Jesus Christ of Latter-day Saints, 15 Aug. 1847, 3-4. Hanks, Harriet Decker, [Letter], in Golden Leone Jackman and Teton Hanks Jackman, comp., "Descendants of Ephraim Knowlton Hanks and His Wives." Henderson, John Harris, Autobiography [ca. 1909], 38-42. Meeks, Priddy, Priddy Meeks Journal [1969? ], 13-17. Peirce, Hannah Harvey, [Journal], in Earl Harvey Peirce, Robert and Hannah Harvey Peirce, 1847 Pioneers , 51-53. Peirce, Robert, Letter 1848 Aug. 31, [1-2]. "Pioneer Mrs. Duzette," Deseret News [Weekly], 17 Apr. 1897, 573. Riter, S. W., "Pioneer S. W. Riter," Utah Journal , 10 July 1897. Snow, Eliza R., Sketch of my life, in University of California [Berkeley] Bancroft Library, Utah and the Mormons collection [n.d.] reel 2, item 12, 24-29 and reel 17, item 11, 24-29. Snow, Eliza Roxey, Journals, 1846-1849, vol. 2. Stowe, Samuel, Reminiscences, in Utah Semi-Centennial Commission, The book of the pioneers [ca. 1897]. Weiler, Elijah, Reminiscences, in Utah Semi-Centennial Commission, The book of the pioneers [ca. 1897]. Young, Brigham H., Autobiographical sketch, 1847, 3-11. Young, Cedenia C. Clark, Reminiscences, in Utah Semi-Centennial Commission, The book of the pioneers [ca. 1897]. Young, Franklin Wheeler, Young family genealogy [ca. 1889-1899], fd. 1, 4-6. 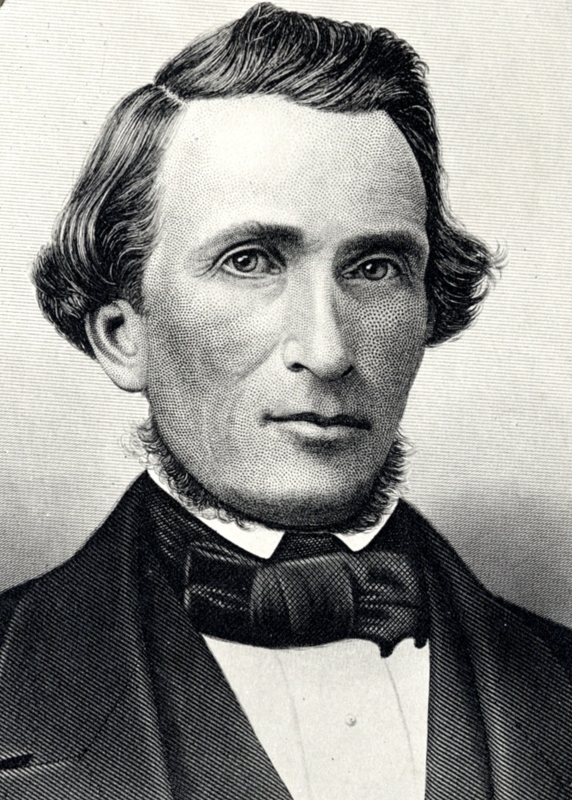 Young, John R., Memoirs of John R. Young: Utah Pioneer, 1847 , 56, 60-61. Young, Joseph Watson, Autobiography, in Papers, 1849-1872, box 1, fd. 3, 70-75 (manuscript) or box 1, fd. 4, 33-35 (typescript). Young, Margaret Peirce, "One of the Pioneers," Young Woman's Journal , Apr. 1904, 164.